Last Friday Huawei has presented the latest smartphone for the European market in London: Huawei Honor 7. 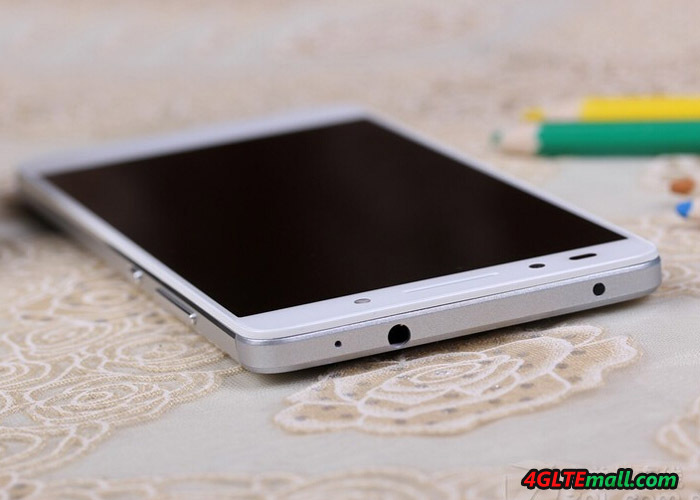 The equipment is with fingerprint sensor, metal enclosure, Full HD display and octa-core processor for a very good level. The unit also dual SIM capable and supports all relevant for LTE frequency ranges in Europe, making it once again apart from the competition. I could look at me the Honor 7 spot at the launch event and would like to describe to you my first experience with the device in this article. The Honor 7 is available in the colors white and gray. It will soon be available in the dealers, but you will not get the phone from the network provider. The operating system is still quite current, the Android 5.0 3.1 surface comes together with Huawei EMUI used. In the first test, the software was smooth and quick, the games run smoothly on the honor 7 based on huawei HiSilicon Kirin 935 octa-core processor. Honor 7 itself is with dimensions of 143.2 x 71.9 x 8.5 mm, this one has a pretty big 5.2-inch display with full HD resolution, which can display multimedia content well and ideal for photos and videos. The body material is made of metal, the screen is covered with Gorilla Glass. This affects the Honor 7 very valuable and can keep up the build quality better than much more expensive smartphones. 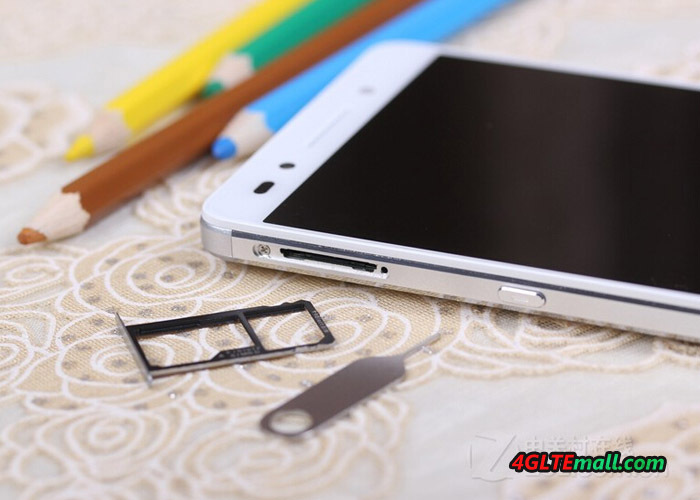 The Honor 7 provide the open version without SIM lock, and it is currently available on www.4gltemall.com . With a budget price, you can get a very well equipped smartphone that offers some features that are otherwise only known from the luxury class. One example is the integrated sensor on the back, which can be used quickly and reliably to unlock the device. The cameras are very good for the price you wanted, they offer 20-megapixel (rear) and 8 Megapixel (Front cam). The internal memory is 16 gigabytes in size, an extension via microSD card is possible. The memory is 3 GB in size, multitasking is therefore likely to be without any problems and with many apps simultaneously. An absolute unique feature is the dual SIM function with LTE and simultaneous use of both SIM cards, which is not common in Europe. The first SIM card in GSM, UMTS and LTE network can be used during the second SIM card registered in the 2G network and at any time can be achieved. Many other devices you had to actively switch between the two SIM cards. 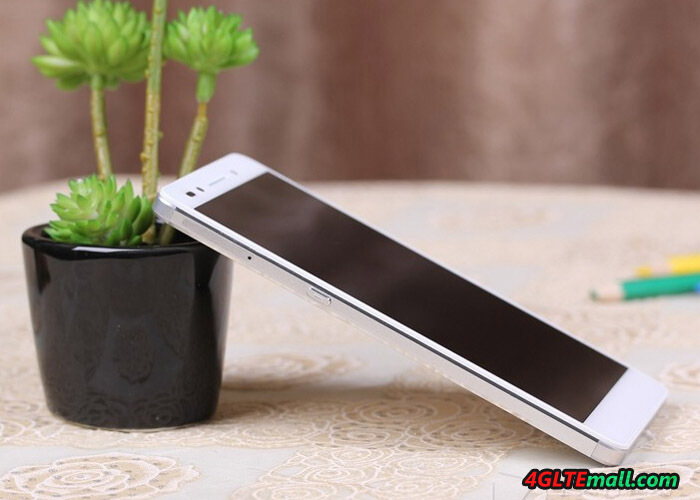 We has tested Huawei Honor 6 last year, this one should be the best seller in Huawei honor series smartphones. It performed well per the users’ feedback. 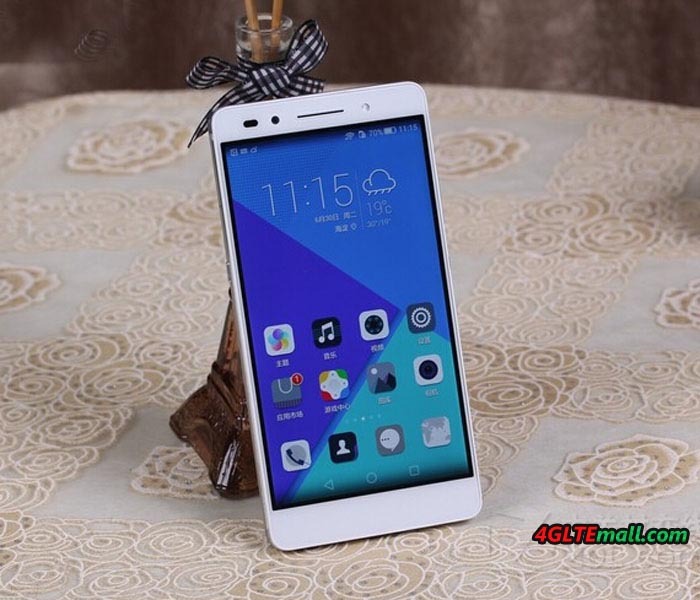 Now the newer model honor 7 is available. 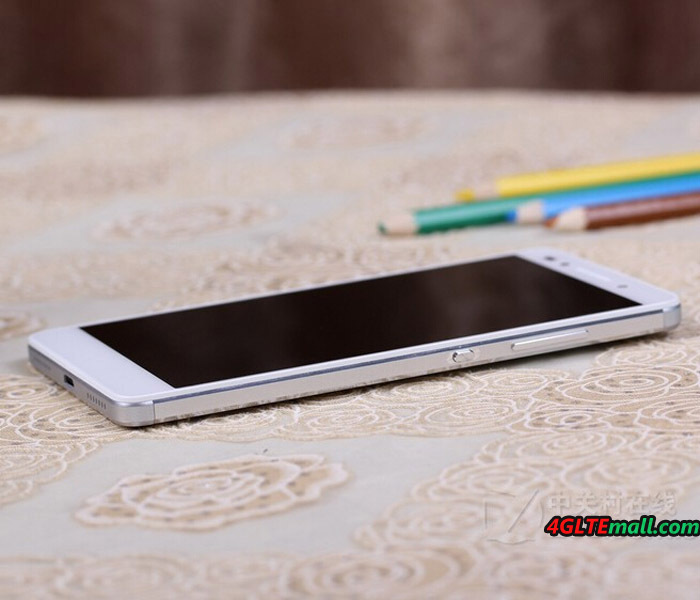 We will see how Honor 7 will perform, but we are sure the honor 7 would be a new star!